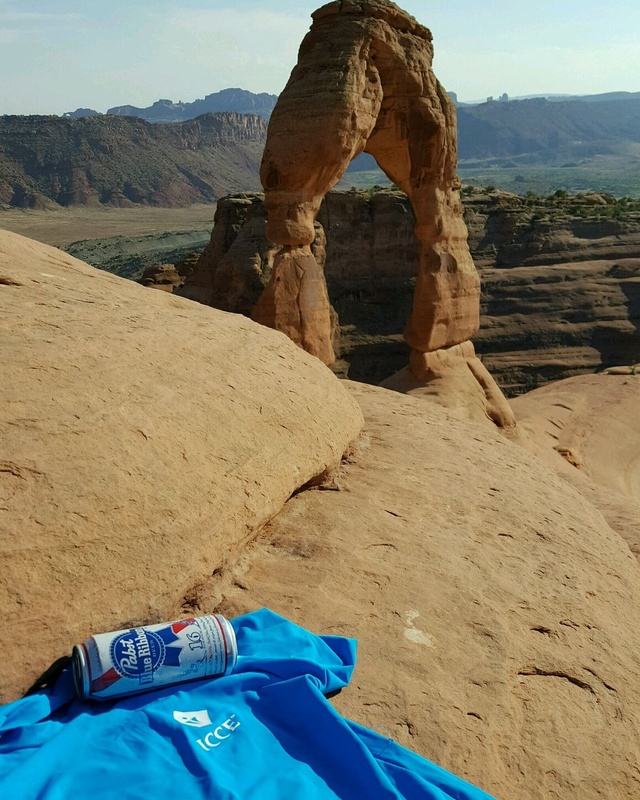 After a great ride at Arches National Park in Utah it’s time to reach for your ICCE and a trail beer. After all you earned it and it is now time to enjoy the great views. Next Next post: Ice and get off the couch!